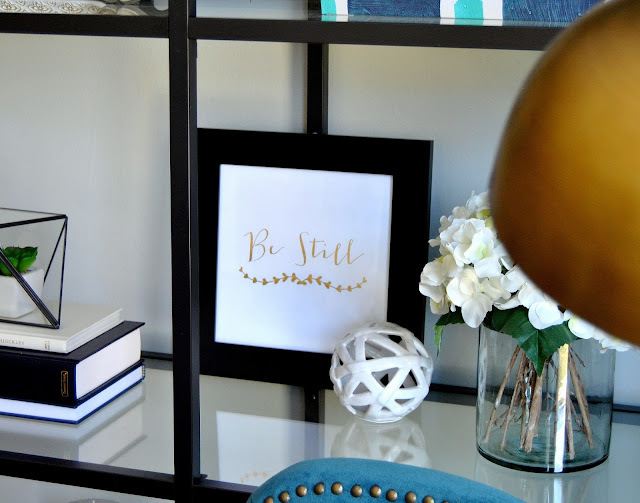 Gold Foil Print Giveaway- WINNER! 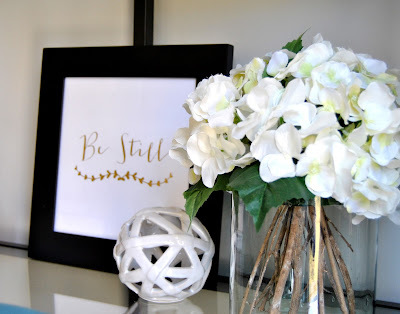 Thank you to all who participated in the Always Lou Designs Gold Foil Print Giveaway! Please contact Lindsay at alwaysloudesigns@gmail.com to claim your free 8x10 print! Be sure to check back tomorrow for our next giveaway! Welcome back to this weeks Friday Five! 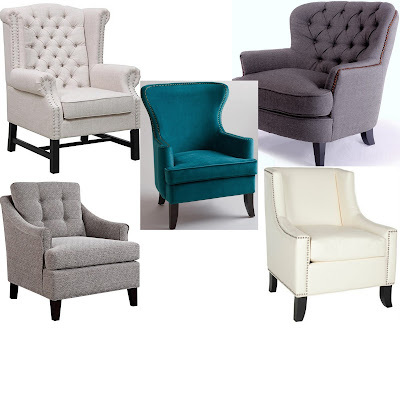 Today I am talking about a fave furniture item of mine- Accent Club Chairs. I've decided that I have a thing for accent chairs... but mainly club chairs. I love their shape, their comfort, and their classic style. 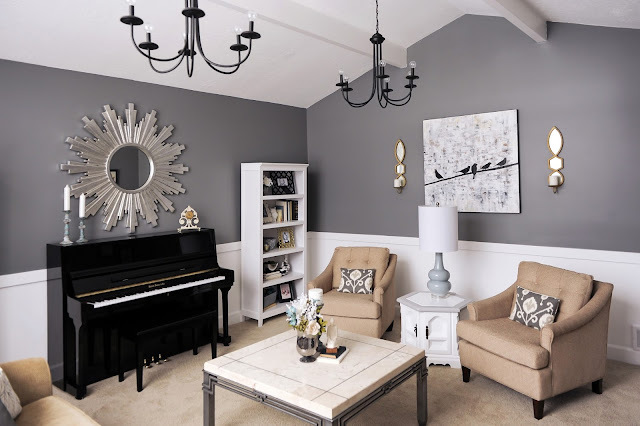 They can be used in almost any type of design and almost every room of the house... the living room, family room, bedroom, office... they come in so many different colors and patterns, It's no wonder why I have to incorporate at least one in every room I design. This Elliot Chair is the first thing you see as you come into my family room, and a year and a half later, still makes my heart skip a beat! A little secret on buying this chair. I got about $100 off by subscribing to World Markets email list. They layer coupons. So not only was the chair on sale, but I had a $10 off coupon and a $10% off code. Here are a few of my favorite's lately. I love the classic shape of these, and love the tufts! 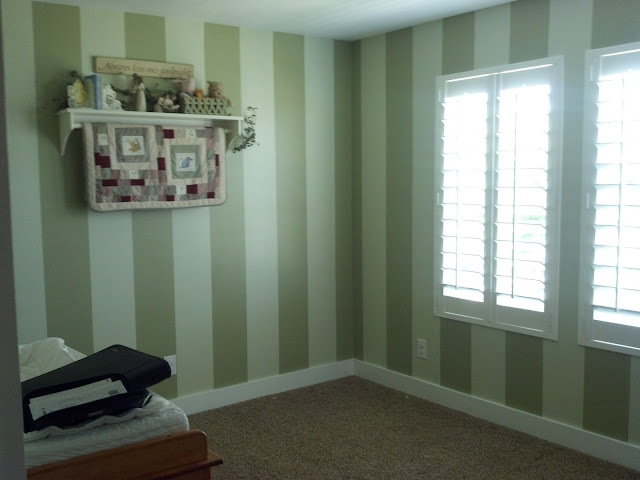 The colors, however, make them current and transitional. I have used the bottom three in my designs and have personally tested out their comfort-lounge level, they are approved! Here are Five Favorites that are under $350! Instagram 10k Giveaway- Gold Foil Print! I am so excited about the first giveaway! I adore Lindsay from Always Lou Designs. 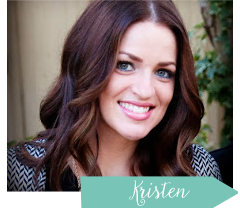 She has been so sweet and supportive, and has the cutest party decor business to boot! 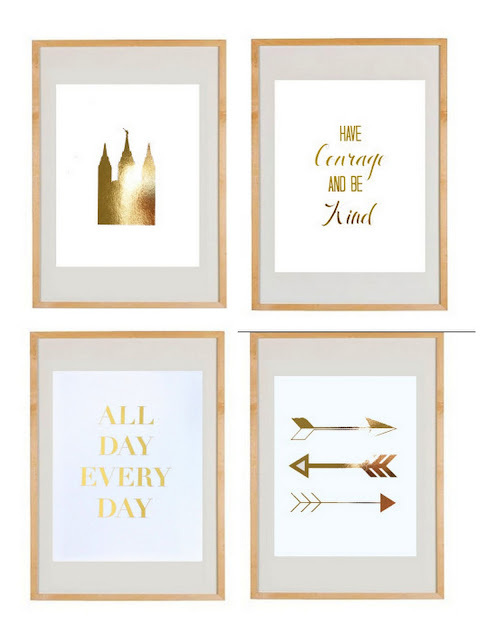 I am a sucker for anything gold, and I LOVE every single one of her gold foil prints... and some lucky duck will get a FREE 8x10 print of their choice! Lindsay was also kind enough to give free shipping this week to my readers. Is the code for any gold foil print ordered. 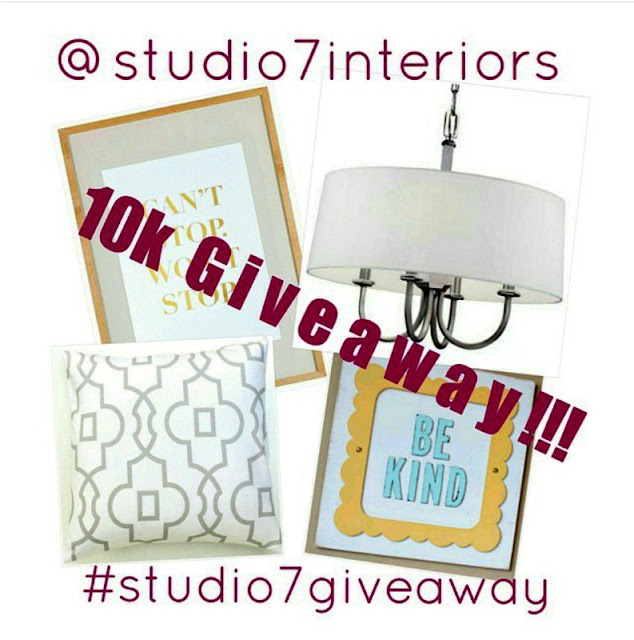 1- Follow @studio7interiors and @always_lou_designs on instagram. 3_- For 5 extra entries pop back on over to this blog post and leave a comment with your intagram user name. The winner will be announces Tuesday evening by 8pm MST. *giveaway open to US residents 18 years or older. This giveaway is not affiliated or sponsored by instagram. I am so excited to announce my MONTH OF GIVEAWAYS! I hit 10k followers on my beloved Instagram, and I teamed up with some fabulous shops with even more amazing products, and we have 5 whole weeks of giveaways! Instagram has been such a fun outlet for me and my little design business. I actually have gotten most of my clientele from there. Never in my wildest dreams would it grow to such an awesome and supportive following. I have made some great friends through that community, and have loved the relationships made. So be sure to check back every Wednesday for the next 5 weeks to enter the giveaways. 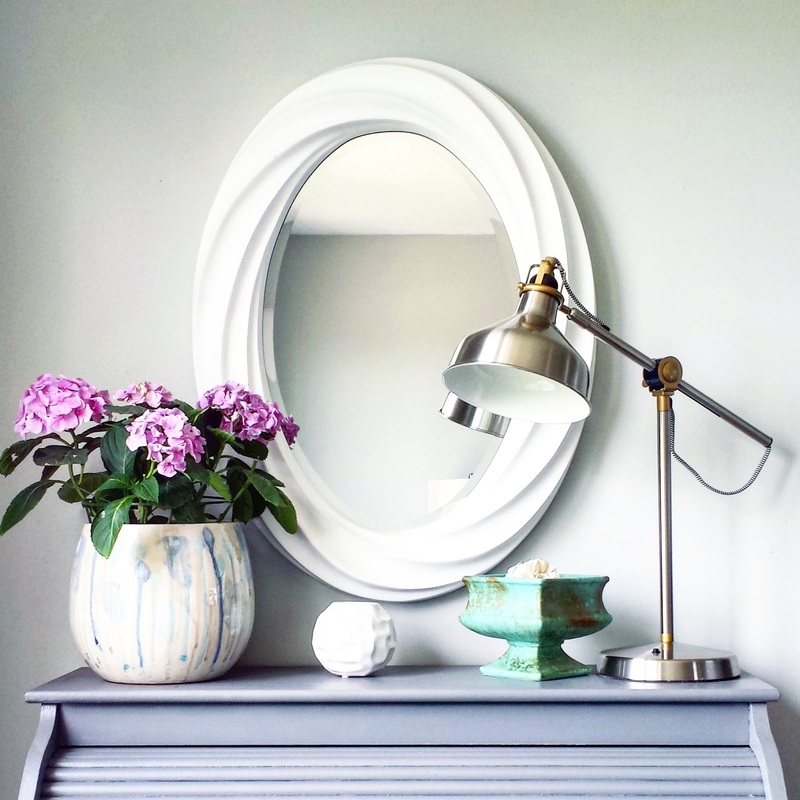 1- Follow @studio7interiors and which ever shop I'm hosting that week on instagram. 3- Pop back on over here to my blog and leave a comment on the giveaway post with your instagram user name for another additional 5 entries. I'll be posting the first giveaway at noon MST today! So don't miss it! Happy Friday! I hope everyone has a great weekend celebrating their Dad's! I have some great area rug options for you today! 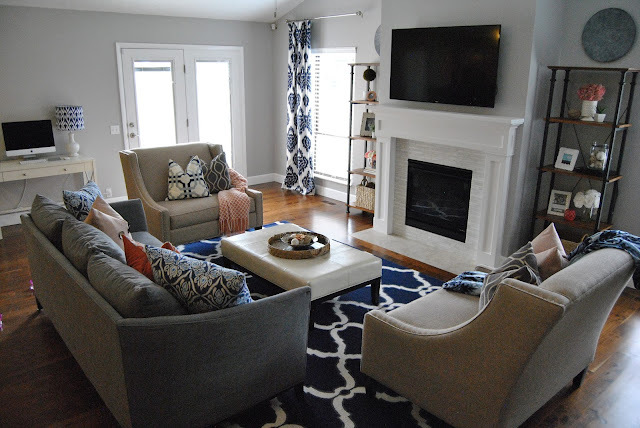 Area Rugs not only ground the space, but can create such a statement in any room. Most times seem to be the inspiration in my designs. Whether, hardwood, tile or carpet, it's okay to use a rug in any space. I used to be scared to layer rugs over the carpet, design 101 no-no according to my design professor, but there seems to be a change of opinion on this matter now. As long as the rug is large enough, it's a go! -If you are putting it near a sofa, make sure its at least a foot or more under the front legs of the couch. And be sure to have at least 6 inches on either side of the sofa. 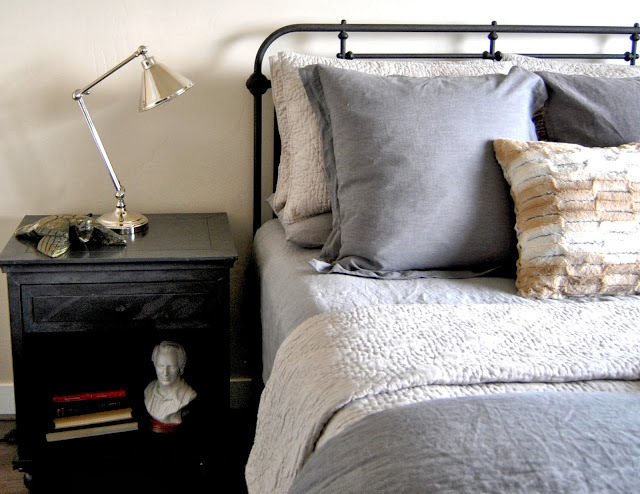 Having a rug too small in the room with make the room feel more crowded and less pulled together. -For a bedroom be sure the rug is a few feet wider than the bed. Again, there is nothing worse in a design than seeing a rug that is too small. For a king size bed, for example, nothing smaller than an 8x10 or 9x12. -When putting under a kitchen table make sure the rug is large enough where the chairs will still be on the rug when pulled out to sit on. My favorite places to buy rugs, you ask??? Be sure to sign up for their emails to know when they have sales, which happens more than you would think! 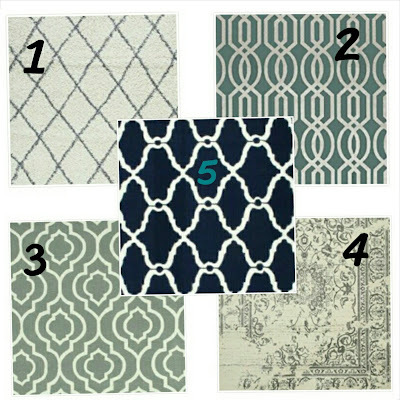 As promised... some great looking 5x7 to 8x10 area rugs for under $200! I am excited to start my first official weekly series here on Studio 7! The Friday Five will consist of a favorite item of mine and 5 different options for a great price! Be sure to check back every Friday for these great, budget friendly posts! 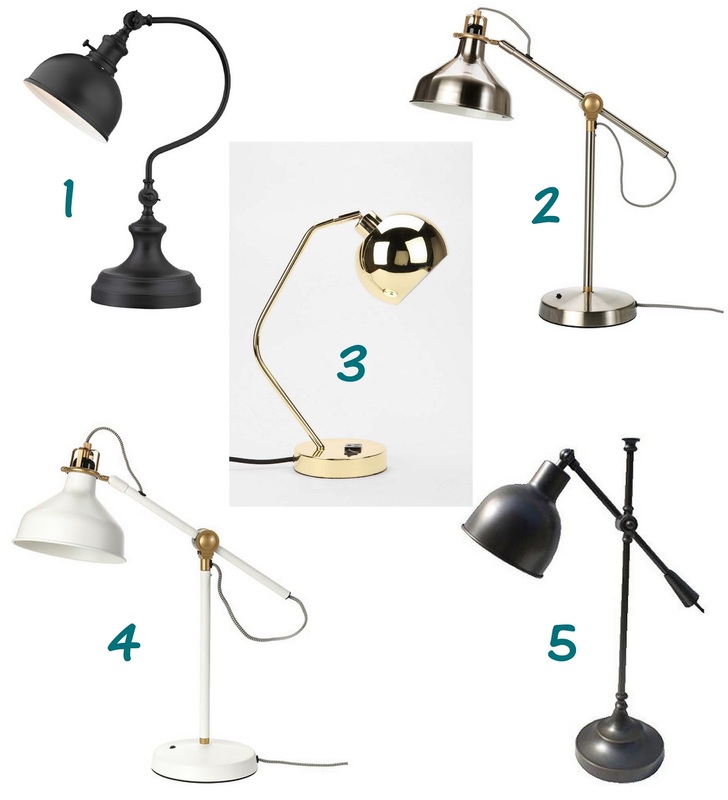 I've always had a love affair with lamps. Lighting is so important to me, and my newest lighting obsession is the classic desk lamp! I love how there is a contemporary take on them, and love even more the price tag on these beauties! I love that they have such a unique shape, it's almost like a fun sculpture displayed that acts as eye candy. Here are a few of my faves for under $75! And for more on proper lighting for your home and how to use it check out a previous post here. Be sure to stop by Cuckoo 4 Design's blog to read my guest post. I loved that she asked me to write about all the new life in our home! This was such a fun project to work on! 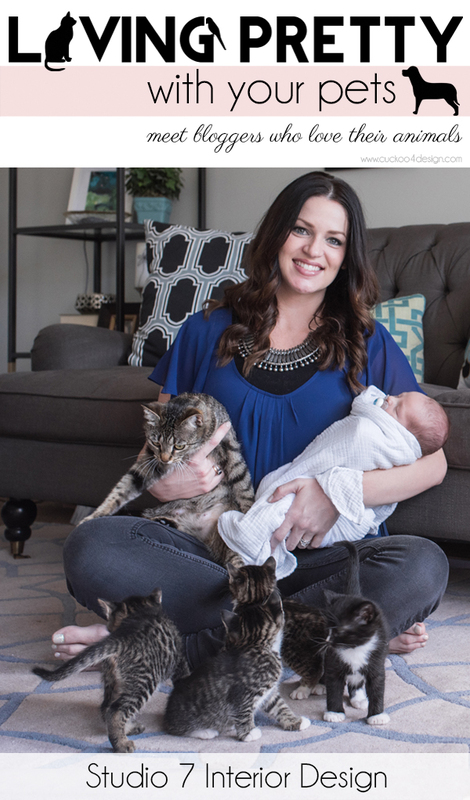 My sweet client was expecting her 5th child, and her 1st girl!!! So designing this nursery for her meant we needed to go all out. 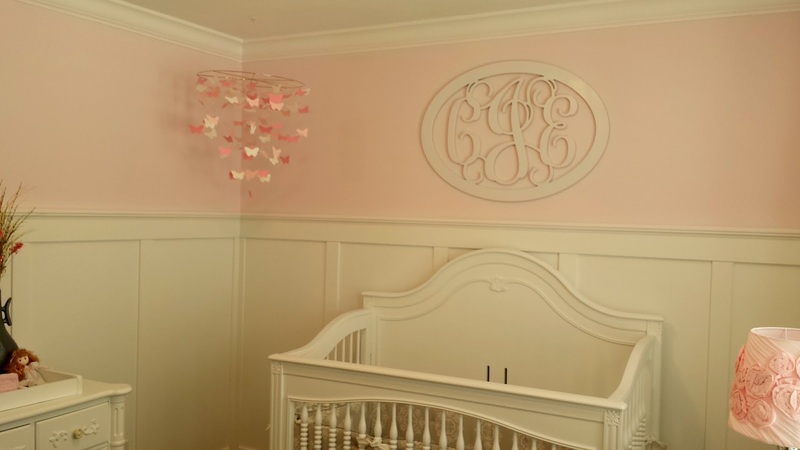 We said goodbye to this nursery that was perfect for her boys, and said hello to this soft pink, white and gray color scheme. Absolutely perfect for their little angel.